Call us for ANY Assembly Task! 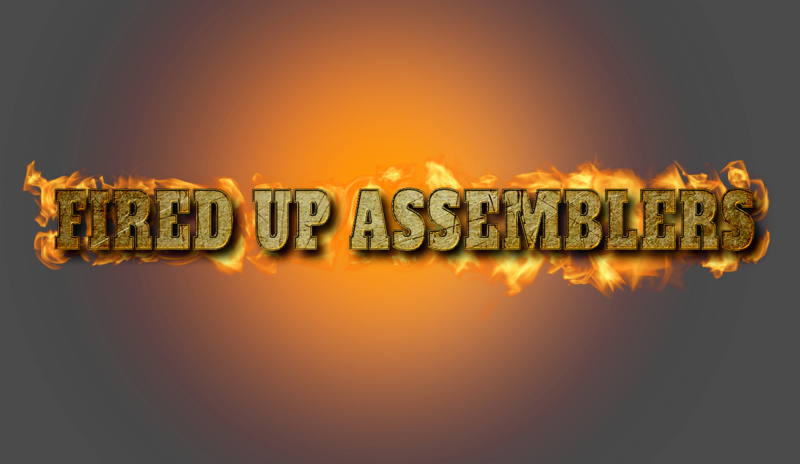 We assemble anything. You name it! 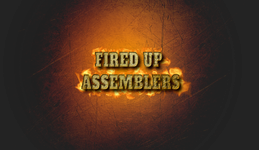 Welcome to Fired Up Assemblers! Our firefighter assemblers will assemble your exercise equipment (treadmills, exercise bikes, ellipticals, home gyms), trampolines, home furniture, portable basketball goals, ping pong tables, swing sets, and so much MORE! Our service area includes the Houston and surrounding areas. We service cities as far south from Galveston to Conroe, Fulshear to Pasadena and from Sugar Land to Kingwood. If you are within 100 miles of downtown Houston, we can come to you. Moving and need your items relocated to your new house? No problem! We do that as well. We can even haul off your old equipment to make room for your new. We provide a service for manufacturers, retailers, warranty, and distribution companies who want to make sure their end-users have a positive experience. See some of the brands we work with.